Hello! 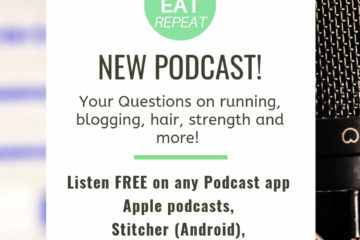 Welcome back to the Run Eat Repeat podcast! I have a lot of exciting announcements!! One is about my new roommate, we’re going to make some changes to the show – which may involve you… and I’m going to run a race very far away from home. I’m very happy you’re here and we finally can catch up! 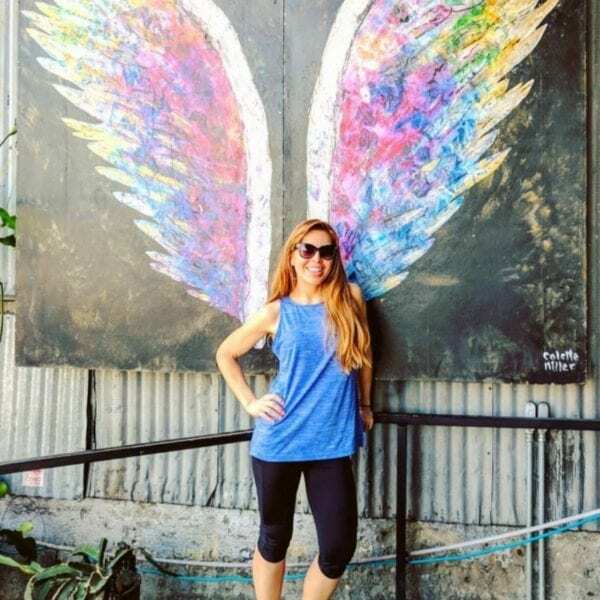 I’m Monica, founder of RunEatRepeat.com – a site I started to document my running and weight loss journey. After being overweight most of my life I started walking for exercise and eventually took up running. Now I’ve run over 50 half marathons, 30 marathons, lost weight and have become a holistic health coach. I love talking about running, eating and how I can help you! New segments are coming to the podcast and I need your questions, ideas and maybe voice. Ask the expert – I’m going to talk with runners, coaches and nutrition experts more in the coming year. If you have any questions for a Running Coach or Nutritionist – send them to me. I’m also starting a series talking to runners, walkers, joggers like YOU. I want to talk with you about your BEST race ever and current running and eating habits and goals. If you’re interested in being on the show fill out this form and I’ll send you more information! I want to talk with runners of all levels on their current training, best race ever, how you PR’d, tips, random thoughts, etc. Also – if you have any topic ideas please let me know! 1. Diego!! I got a dog! Diego Redvera is my new golden retriever puppy. He’s the best. And sometimes he’s not the best – like when he pees while walking around. And I have had a few mini-melt downs after different failures in puppy training. And yeah, everyone that warned me about how much work it was going to be was right. But it’s also been very eye-opening and I’m rethinking everything. I’m going to be running the Edinburgh Marathon in May! 3. Running Challenge coming soon!! I’ve been getting a lot of requests for another half marathon training plan and Pile on the Miles Challenge. It seems like I get a lot of the same questions over and over and there’s a focus on what to eat, getting faster and half marathons. More info coming soon on that! Make sure you’re subscribed to the email list to get a note when it’s coming. 1. Favorite Running Posts of the Year. 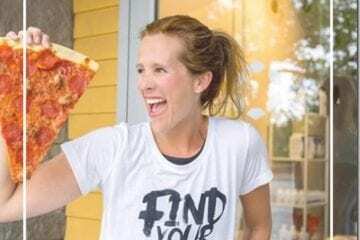 I have a round up of my favorite running posts from last year up now!! Check out my favorite running posts here. Homework – if you aren’t sure what races you’re running this year… check out my How to Plan Your Race Calendar video! Thank you for listening! Remember to fill out the form to be my Running Buddy in an upcoming episode! And tag @RunEatRepeat on Instagram and let me know what you’re doing right now!